Contrary to the interpretation given by the supporters of Tonye Cole and other APC Rivers state that the Appeal Court in yesterday judgment in granting stay of execution ordered that candidates of the party should be put on the ballot, Senator representing Rivers South-East Senatorial District in the National Assembly, Senator Magnus Ngei Abe has disagreed. 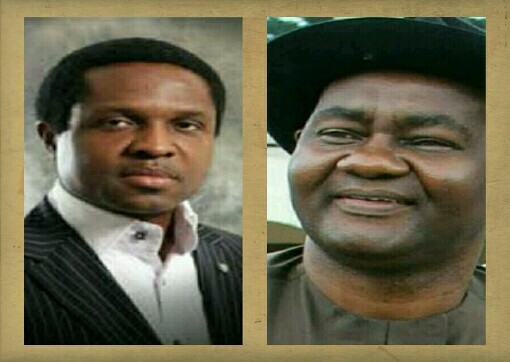 Abe said that the ruling of the Court of Appeal granting stay of execution to enable the All Progressives Congress (APC) appear on the ballot box in Rivers State is noted and welcomed but that the court did not restore the name of anyone but merely gave a stay to enable the party prepare for the forthcoming general elections. Meanwhile, in a swift reaction, Rivers APC signed by Chris Finebone it spokesman, said “The Appeal Court sitting in Port Harcourt today (Monday, 4th of February, 2019) has granted Stay of Execution on the Judgement of Justice Kolawole Omotosho of the Federal High Court which nullified all Primaries of the All Progressives Congress (APC) and also restrained the Independent National Electoral Commission (INEC) from fielding the Party’s Candidates in the forthcoming 2019 elections.